Just finish dinner of Valentine’s Day. 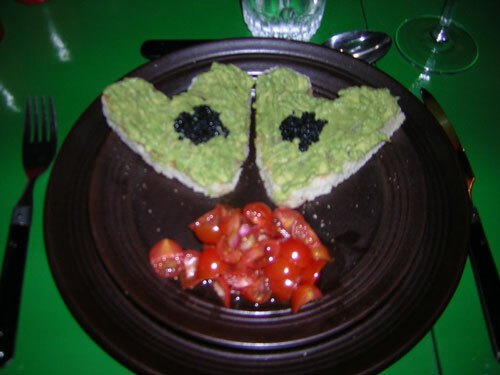 Nothing really special, I blame that to my lack of creativity in cooking… However, my I don’t think Valentine’s Day meals necessarily have to be fancy – something you know they’ll love, something made with love, that’s what it’s all about. 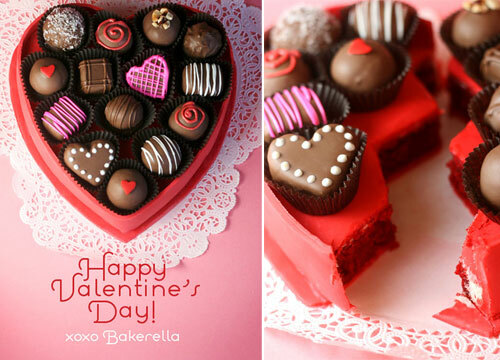 Hence, I created a list of simple but sweet Valentine’s Day Food and of course, Happy Valentine’s Day! 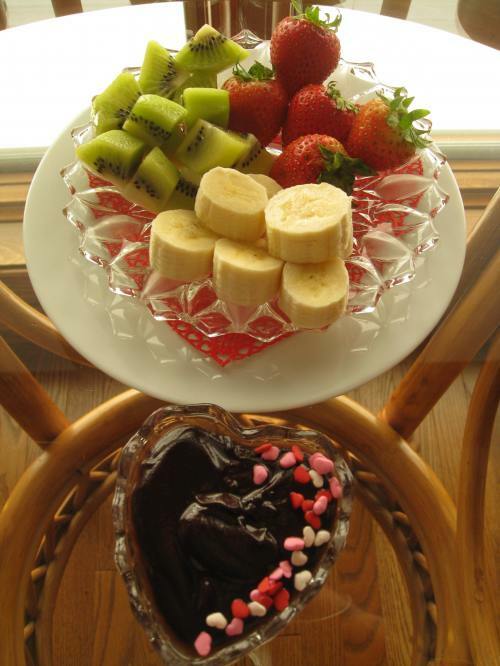 Mmmm – fresh fruit IS yummy, BUT, on Valentine’s Day why not make it really delicious and tasty by adding some dark chocolate dipping sauce? 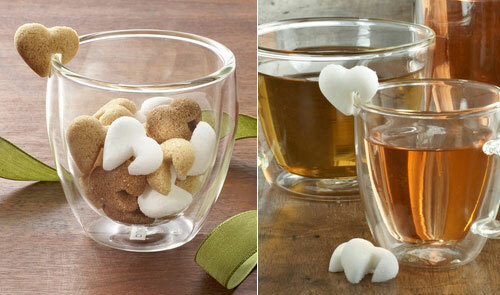 These adorable French Heart-Shaped Sugar Cubes are from Sur La Table (so bad I can’t find it in Canada). 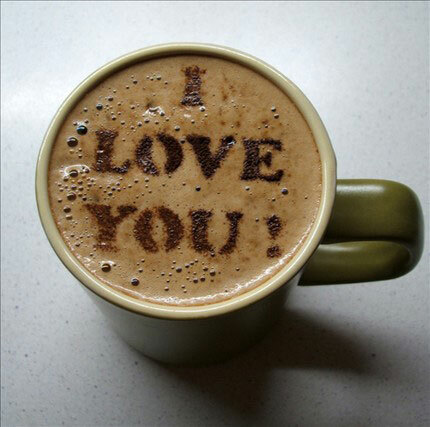 The delicate molded hearts are notched to hang beautifully on the side of tea, coffee, or espresso cups. The package includes three types of sugar in three colors: white, amber, and ebony cane sugar. 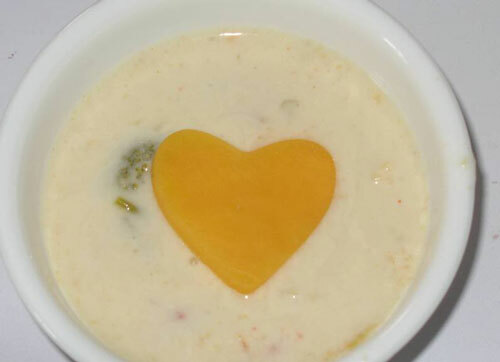 Broccoli Cheese Soup – Perfect for those cold, winter evenings. 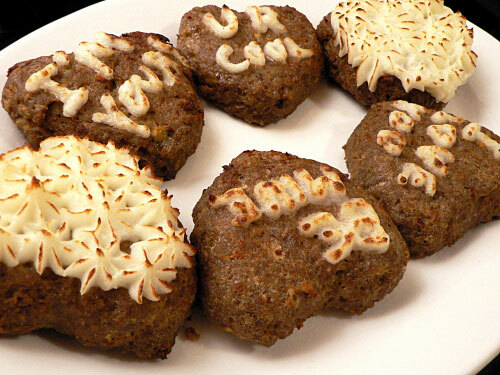 This one’s not going to win any awards from food critics. But if you’ve got any kids, or a significant other who’s a kid at heart, you can’t miss with these for Valentine’s Day. 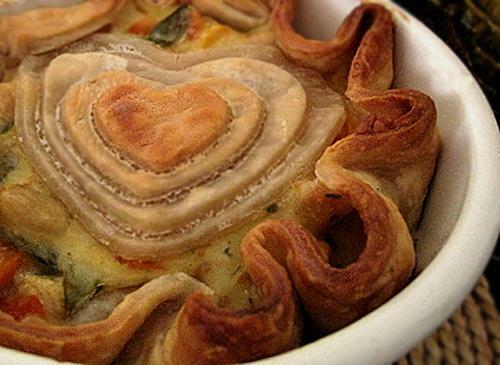 This is a creative presentation of the pot pie. I love it! 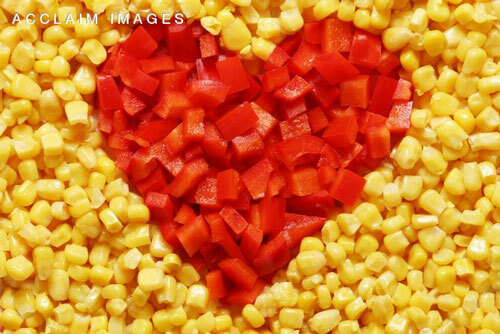 Valentine’s Day can be an easy day to celebrate, especially with a little bit of cleverness. 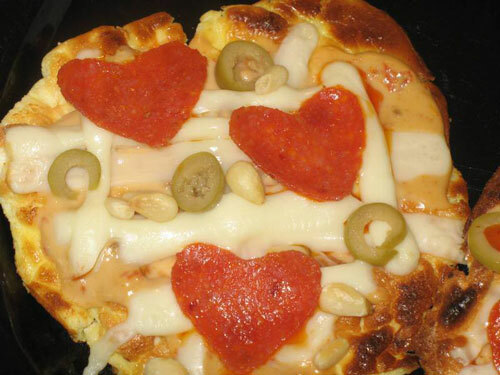 And think about it– isn’t there just something very clever about small, gourmet oopsie pizzas for February 14? Of course you can eat the chocolate in the box… but also the box! Yes, the box is a heart shaped cake. 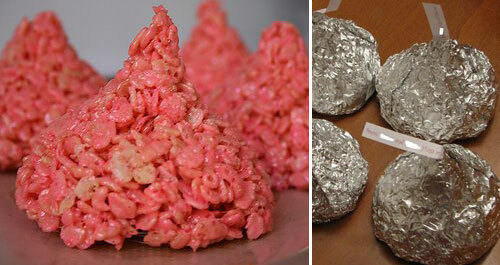 These rice crispy with pink color do look like raw meat. But when you wrap the individuals with tin foil and give each a long strips with the sweet word related to Valentine, here is your sweet kiss made of Rice Krispy.